Warwick Grove homes sell quickly! Warwick Grove is a 55 and "better" neighborhood in the Historic Village of Warwick. 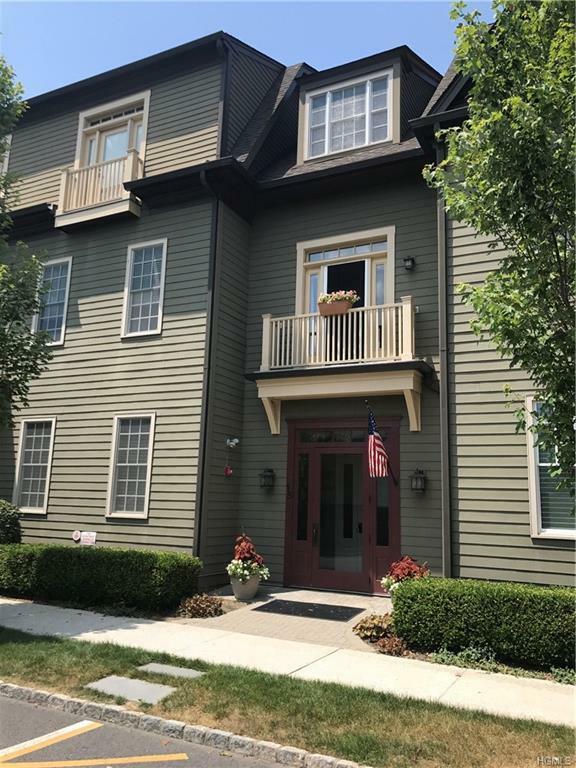 Highly detailed exteriors set the stage for a variety of livable residences all featuring single level living, lots of windows and fine features including gas fireplaces and granite countertops. Just a short stroll to the Main Street, the center of this Historic Village. Walk to "The Best Small Library in the Country" or the Farmers Market. What could be nicer than joining in to the summer concerts on the Village Green, book clubs, golf near by, travel, bridge, water and oil painting, garden club and much more! So much to do and not enough time in the day. HOA fees include cablevision and Internet @ a special negotiated reduced rate for Warwick Grove. Listing courtesy of Susan M. Schneider of Bhg Rand Realty.